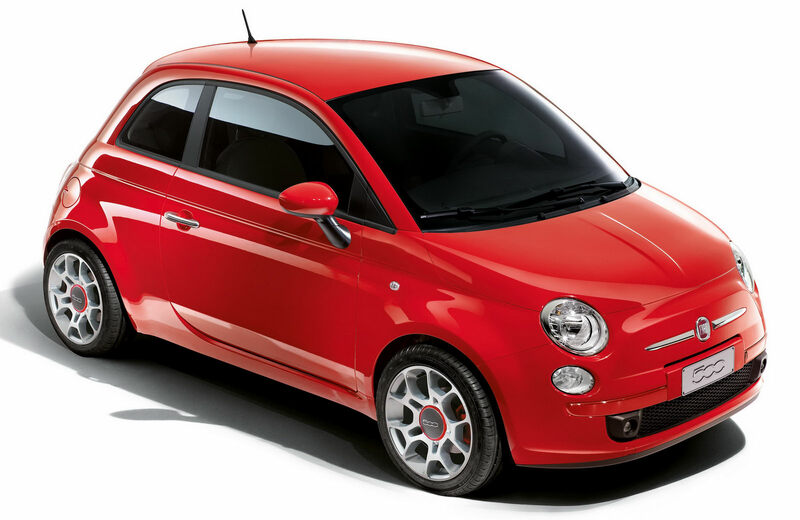 Sorry to give away so much within the title but this is pretty much most of the news, a special edition of Fiat’s 500 model will be available in Germany under the name of “Rosso Corsa”. It would seem my title isn’t the only one that’s more than obvious but the limited edition small Italian car does have a few more things to offer. For starters let’s get the limited edition thing out of the way by saying that only 250 of these cars will be available from this series. 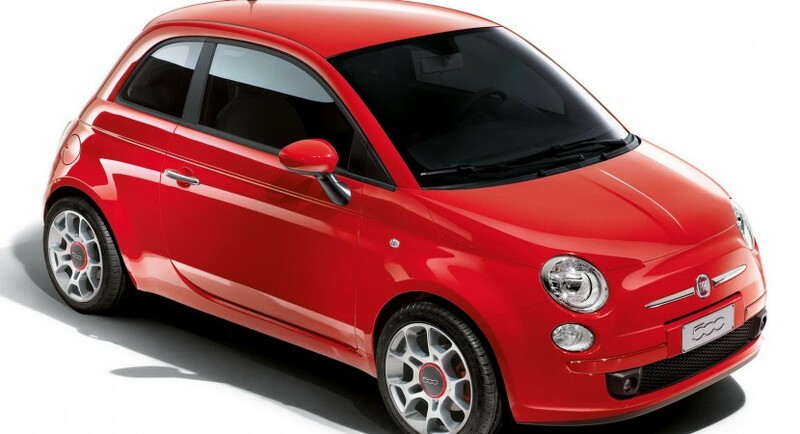 Moving on to the kit you will find that under the bonnet of the Fiat 500 Rosso Corsa there is a 1.4 liter naturally aspirated petrol engine that develops a round figure of 100 horsepower. As far as the mechanicals differ there isn’t any more stuff to say about it. The different story is in the styling department where the list of changes for the Rosso Corsa version of the Fiat 500 includes a leather interior, 16-inch alloy wheels with red accents, Bi-Xenon headlamps, a higher-grade audio system and red painted brake calipers. As befits a limited production model a “Rosso Corsa” logo on the tailgate and an aluminum plate with the corresponding production number in the interior complete the list of special features. The price for all of this will be €19,500, roughly about 24.000 dollars and you can pretty much guess what colors are available for it.